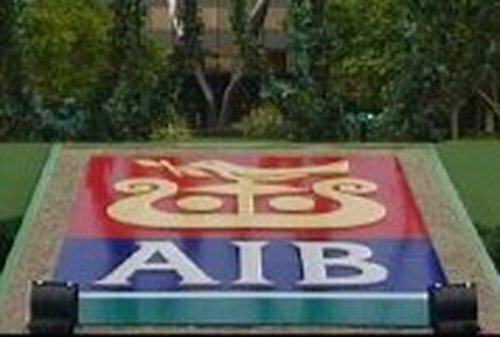 Four former senior AIB executives have been listed in the latest list of tax defaulters published by the Revenue. The four include AIB's former chief executive Gerry Scanlan, who settled with Revenue for €206,000 as a result of his involvement in Faldor, an offshore investment company. Roy Douglas, who went on from AIB to become chief executive of Irish Permanent Building Society and subsequently became chairman of Irish Life & Permanent is also listed. He paid a settlement of €53,000, also as a result of his involvement in Faldor. Diarmuid Moore, AIB's former director of corporate strategy, who also invested funds through Faldor, is also listed as having made a settlement for €51,000. The fourth AIB executive listed is Patrick Dowling, who is now deceased. His settlement was for €13,000. 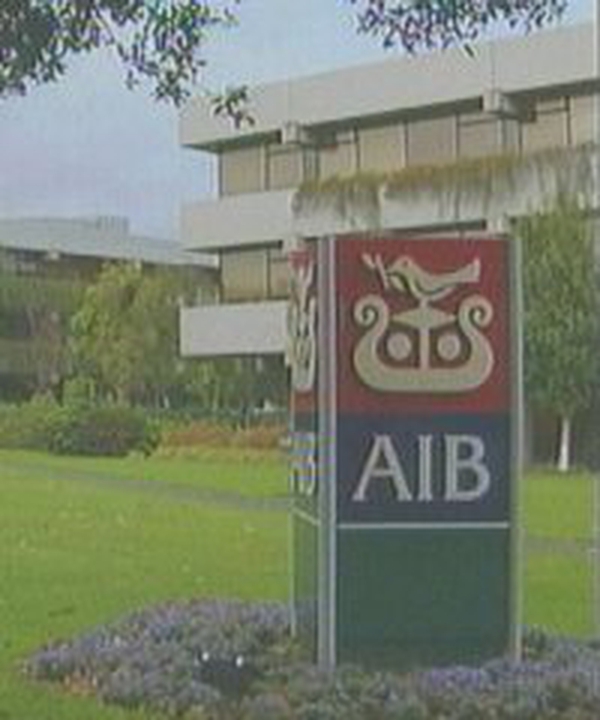 Faldor was an investment company set up in the British Virgin Islands to manage funds on behalf of these senior AIB executives as well as people connected to them. The funds in the company were then managed on their behalf by Allied Irish Banks Investment Managers at a time when Mr Scanlan was chief executive of the bank. Faldor subsequently benefited from inappropriate deal allocations, and artificial deals that amounted to €48,000 out of AIB Investment Managers' own funds. Today's list of tax defaulters als includes also includes 144 other settlements amounting to €28m. The settlements include 64 cases involving holders of bogus non-resident accounts, and 31 settlements associated with the Revenue investigation into offshore accounts and assets. The list includes the former Kerry GAA star Jack O'Shea, who paid a settlement of €19,000 as a result of the offshore assets investigation.